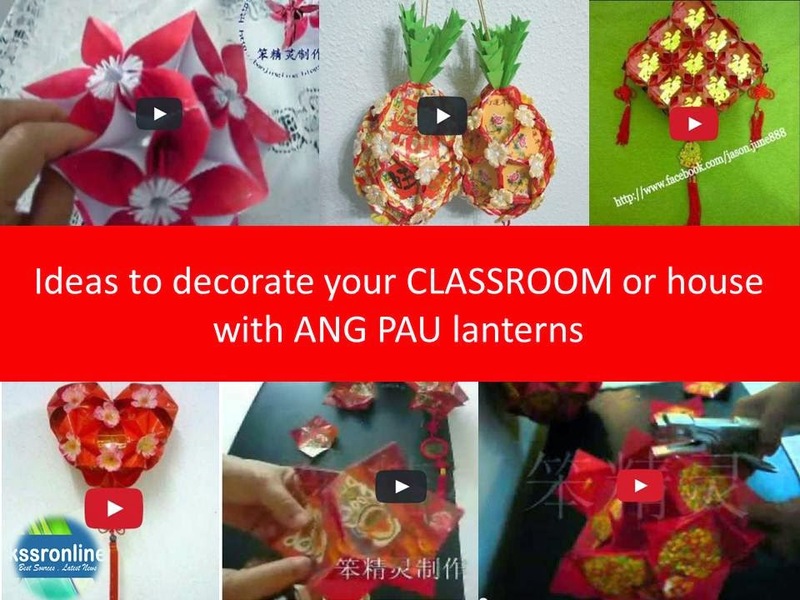 Some lanterns for your CLASSROOM or house decoration during this Chinese New Year season? Teach your students during ART CLASS ? The following videos are gathered from youtube.